There is Indeed no other place in the world than Bucovina in Northern Moldavia, where a group of Orthodox monasteries with their exterior mural paintings are to be seen. These Painted Monasteries are part of UNESCO’s World Heritage for their rarity and beauty. 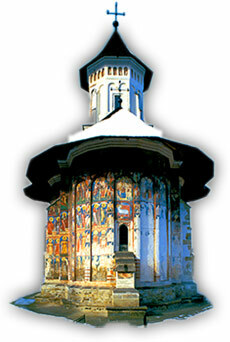 Another group are the Wooden Churches of Maramures, unique examples that combine Gothic style with traditional timber construction. 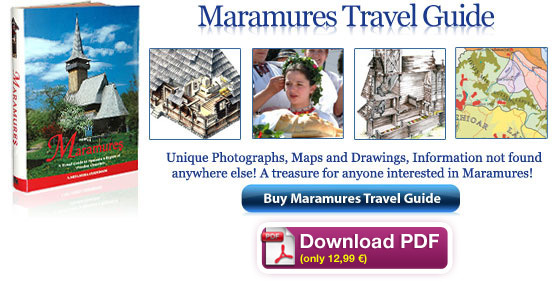 With many photos and extensive information this website presents the unique and rich cultural heritage of Bucovina, Maramures, and Romania in general – extensive travel information and guides, pictures, monasteries, churches, attractions and destinations all over Romania. 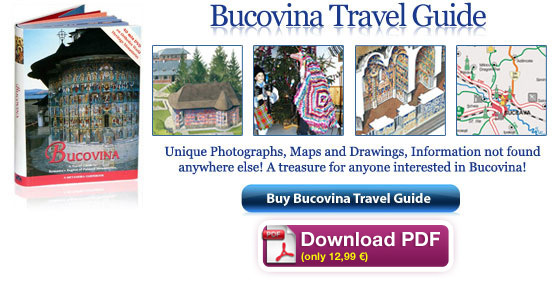 Bucovina is among the most attractive and frequented touristic area on Romania’s map. It is not by chance that this area, famous today in the whole world, was honored in 1975 with the international “Pomme d’Or” prize, by the International Federation of Journalists and Writers of Tourism and the ancient architectural monuments with inside and outside frescoes, from this part of the world were appointed by UNESCO in the list of the universal art monuments. The whole Maramureş region is a living “outdoor museum” famous for its unchanged way of life and for its well-preserved wooden villages and churches. 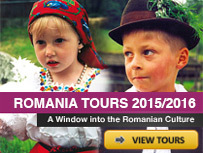 It is perhaps one of the better-known regions of Romania – but still not much travelled. Traversed by the waters of the Danube, Romania has dramatic scenery including the beautiful and densely forested Carpathian Mountains, the Black Sea Coast an the Danube Delta which is the largest best preserved european delta. Dotting the natural landscape are rustic villages where local people live and keep alive traditions for hundreds of years. There is an abundance of religious architecture and medieval towns and castles. All our tours are fully customizable either based on our set itineraries or entirely tailor made to match your budget, particular interests and the number of days allowed for the trip.